PlayStation 5: Another Positive Sign Of Backward Compatibility! After the Xbox One, Sony had to do something to make backward compatibility possible – and it seems it is going to happen. There’s a patent that was filed in 2015, and published by 2017 on the USPTO (the United States Patent and Trademark Office) website. It’s worth looking into it in detail. We’ll explain what it’s about and what Sony is planning as they skip the E3 year (and which is why, as well as because of Google Stadia, Microsoft is planning to „go big” in June). One of the inventors is MARK CERNY – you might know him as the lead architect behind the PlayStation 4 and the PlayStation Vita. „A new device executing an application on a new CPU determines whether the application is for a legacy device having a legacy CPU. 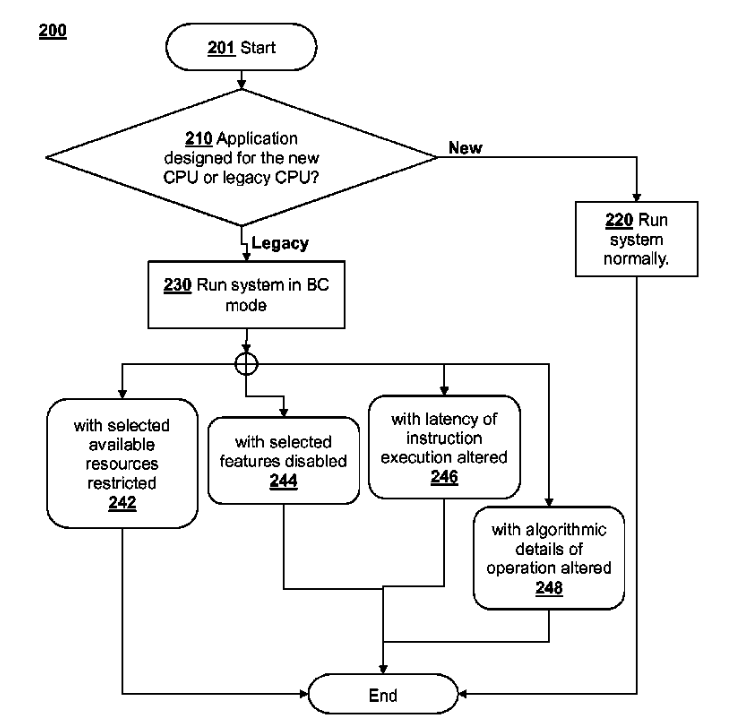 When the application is for the legacy device, the new CPU executes the application with selected features of the new CPU that are not present on the legacy CPU disabled, or with a latency of instruction execution of the new CPUs altered to match or approximate a latency of the legacy CPU, or with algorithmic details of operation of one or more units of the new CPU altered to match or approximate algorithmic details of operation of corresponding units of the legacy CPU,” the abstract says. Sony doesn’t want to leave its veteran players behind. Let’s hope that this function will be part of the PlayStation 5 then!